In this video, I have explained the process of generating scrap in SAP Inventory Management. I hope it will be helpful for you. Learn and share with friends. Share my blog and use my blog when you shop in online. Sampling is an important process in any industry. Samples will be sent from the company to R&D, labs and also within departments. SAP provided the process of Goods issue for Sampling. I have explained the process in this video. I hope it will be helpful for you. Share my blog in social network and subscribe to my YouTube channel. In this video , I have provided the video which has the explanation to create a Service Entry sheet and also the process of deleting Service Entry sheet. I hope it will be useful for your learning. Follow my Blog for more documents and videos. Share with your friends to make it useful to many. 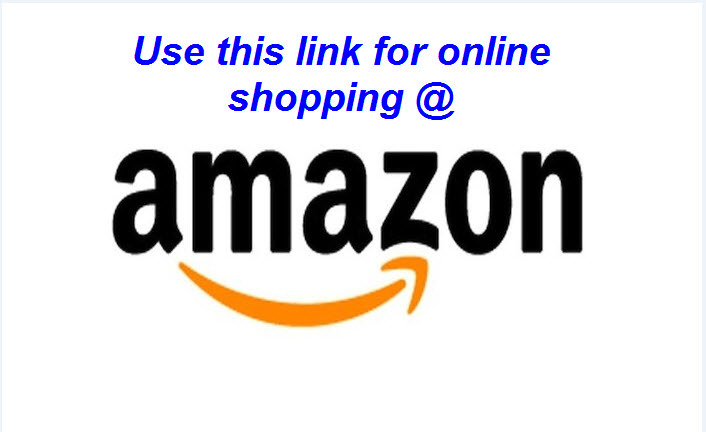 Use the Online shopping links in my blog when you shop online. I have provided the video about Automatic Account Determination which is the most important topic in SAP. It is the process which has strong integration between main SAP modules MM and FI. I have provided complete details with proper explanation in this video. I hope it will be useful for your learning. Watch the video in below link. I got this document when I was searching for something related to Inventory Management. I hope this will be really helpful to all SAP MM functional consultants. Download and give your feedback. I am uploading one more useful document from SAP MM Inventory Management. Generally delivery costs such as freight charges or any other transportation charges and also few specific insurance charges will be paid to vendor and those will be loaded on material cost. But, these type of costs shouldn’t be loaded on material cost for specific requirements from the customer. This document will be definitely helpful to map this requirement. Physical Inventory process is also called as Stock Taking in industry language. Stock taking process happens in companies for every week or month or every quarter etc as per the company and materials. It will change from company to company and material to material. In this document I have provided you the step by step user manual to perform Physical Inventory process. I hope it will be useful. Find the document in below link. Inbound Delivery is a process which is very useful in manufacturing and other similar industries. In this document, I have explained the use of Inbound Delivery and also the process with step by step. I hope it will be useful. Find attached SAP tables which will be really helpful when you work with ABAP consultant for developments. I hope it will be useful.